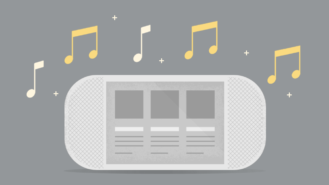 Google Home v1.30 is rolling out today with a minor feature rebranding and some internal changes that show continued development on Google for Households, possibly with support for multiple homes. There are also more features for the smart home remote control, and Smart Displays will use the Google Home app to set up Duo calling. As always, download links are at the bottom. Left: v1.29. Center: v1.30. Right: looks the same in both versions. It's a purely cosmetic change, at least for now, but we'll have to get used to a new name. 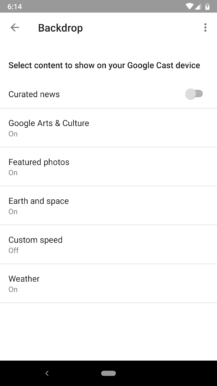 The feature that had Cast devices cycling through assorted image galleries is getting renamed to Ambient mode. Nothing seems to have been changed beyond the name and most places where it's referenced, but a rebranding like this is usually a sign that something else will be happening in the near future. There is one small oversight where the Backdrop name happens to still be in the title of the screen actually used to change the settings. 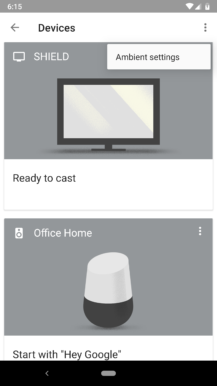 A few months ago, the Google app came along with a few references to something it was calling Google Assistant for Households, which seems to carefully identify differences between members of your home. We've seen continued growth as Google may want to learn their birthdays and relationships to each other and give them common titles for how they are linked to you. 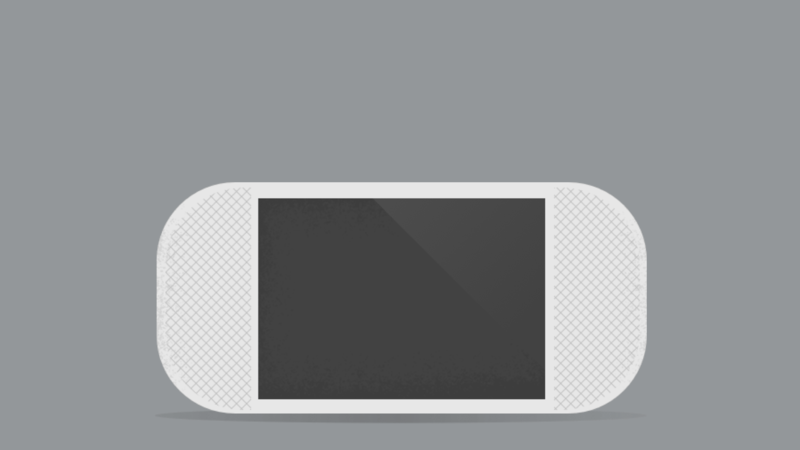 Now the Google Home app is getting in on the game. Quite a few new placeholder strings have been added that will be used for managing members of the household and their status, so to speak. All of the strings are empty, but their names give away the intent pretty clearly. The basic summary is that people can be invited to join a group, and they can accept or decline. There are also strings related to "managers" and how they are invited. It looks like roughly the same situation, but would presumably give them the ability to invite or remove members from the group. Notably, there are also "applicant" strings, which means that somebody can ask for some type of permission. It's not really clear if this is for people applying to join a household or applying to become a manager. Either way, it's unusual to see both an invite and application workflow, but perhaps it'll make more sense when we get a few more details. I will be the first to say that I'm skeptical about framing this section as multi-home support because it can easily be interpreted differently, but I also recognize that this is a scenario Google really must support. If you live in more than one location, as many college students and regular working travelers often do, you may be part of more than one household group. There are now placeholder strings that look like they might allow users to add multiple homes. They describe just a few basic functions, including adding new homes, giving them names, and opening device settings for them. Without any more text or meaningful references in source code, that's about the most that can be seen from what's here. But as I said, there's no way to be certain that these have anything to do with multiple homes based on just the string names, at least not when there's a product named Google Home that they could be referring to. 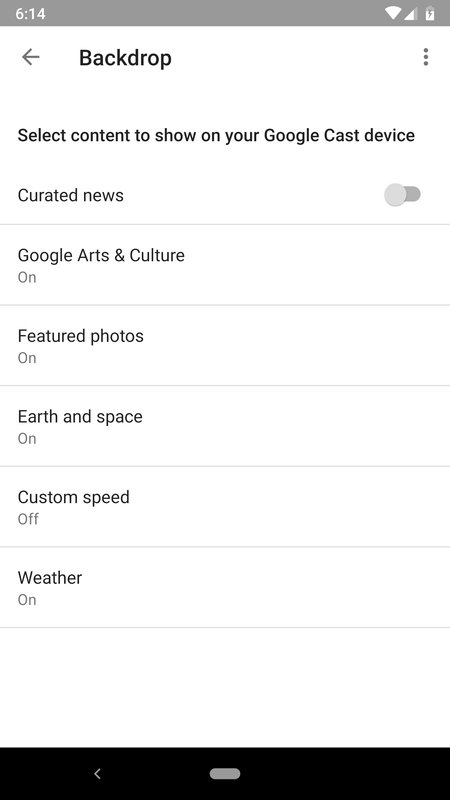 It's entirely possible that these were only added as part of a new interface for setting up Google Home devices. With that said, I just wanted to put this out there as a possibility. 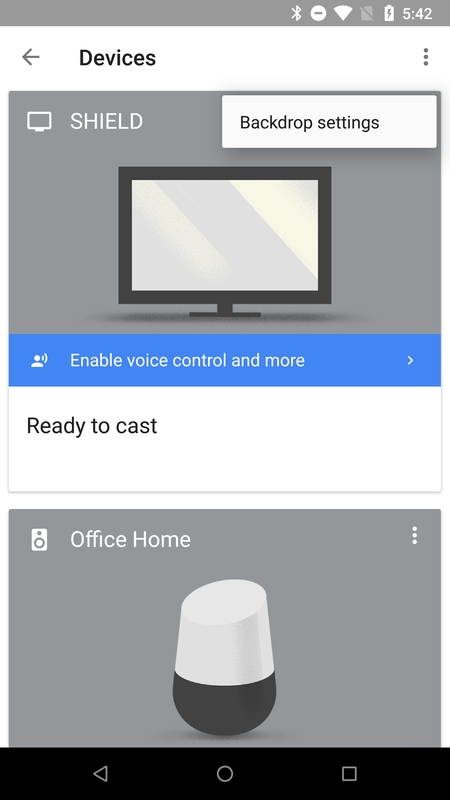 A couple of months ago, the Google Home app gained its own remote control interface for Cast devices. It only offered some basic functionality, but it gave users the ability to control playback of music and videos without having the app installed that originally started the Cast session. Just last month, a teardown of v1.29 included signs that Google Home would likely add more device types to the list, including thermostats and door locks. The latest update moves further in that direction and adds a few more interesting details. This time, the thermostat labels show that users will also be able to activate an Eco mode if one is available, not just the heating and cooling modes that were previously listed. Also, there can be a readout of the ambient temperature. A few new lines also indicate that lighting will also become a supported device type, but it's not fleshed out with anything beyond that. Of course, we could have safely guessed that smart bulbs would be on the list eventually. Also of note are some new "tabs" that resemble the format we saw in the same Google Home teardown. These would appear to add cameras to the list, along with the aforementioned thermostats and lights. Unless you're brand new to teardowns, and news about Smart Displays, and maybe even the Internet... You've probably heard that the upcoming Google Assistant-enabled smart displays will support video calling with Duo. The release date for the first smart displays is fast approaching, so it's no surprise that in-app support is also getting worked out. This update adds the screens for configuring video calling and handling the phone number verification step. There's no point in analyzing it, there's nothing too remarkable here.